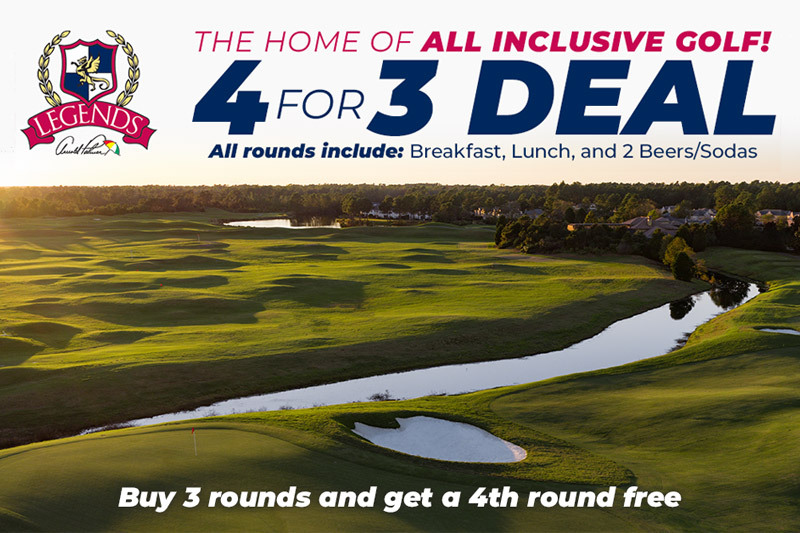 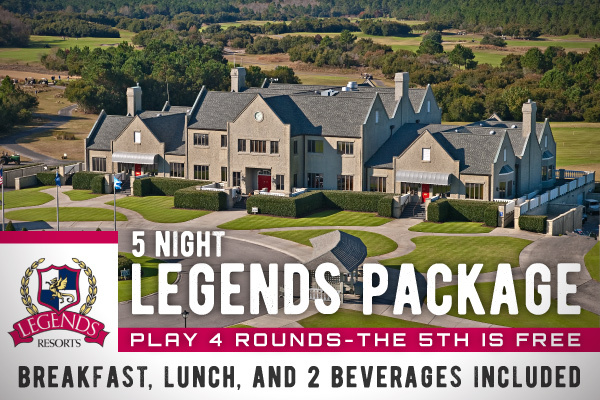 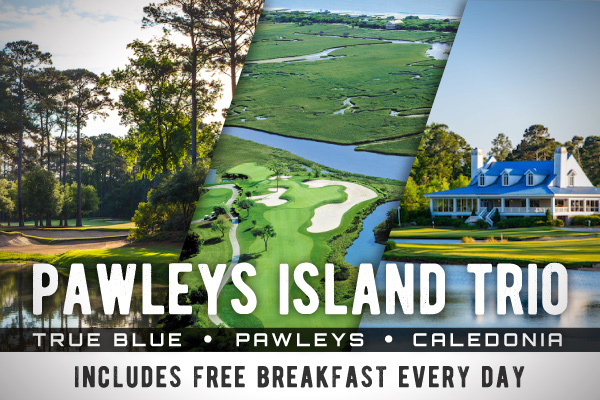 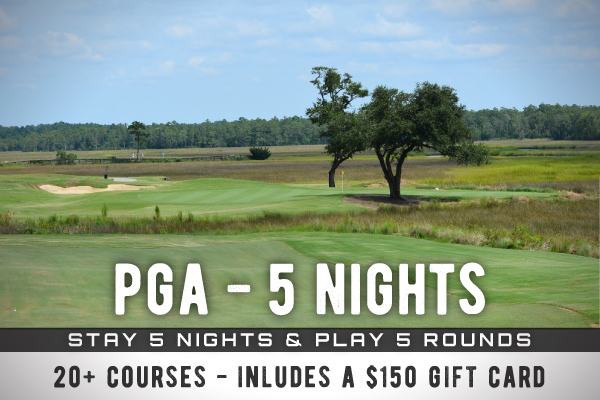 With great playability for golfers of all skill levels and the reputation as the "Friendliest Course on the Strand", Possum Trot is sure to be a hit with your golf group. 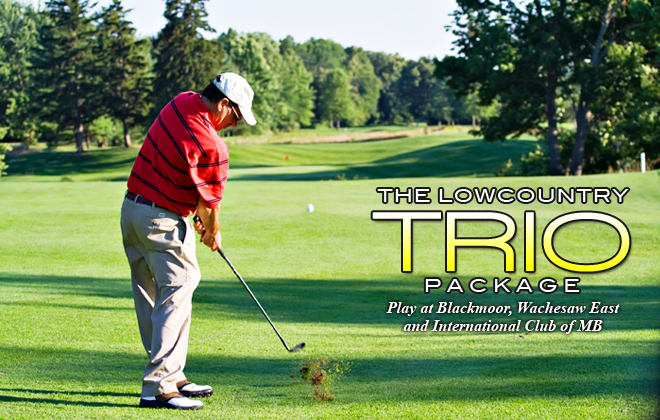 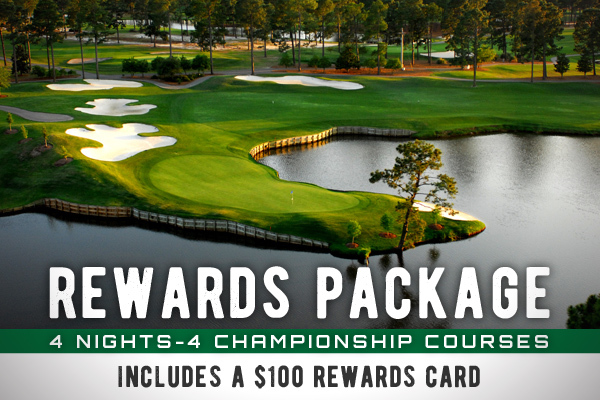 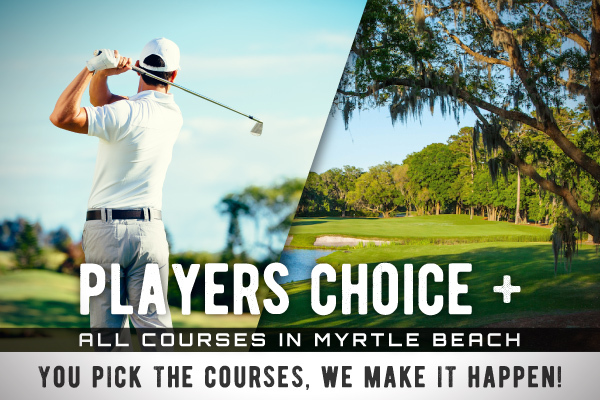 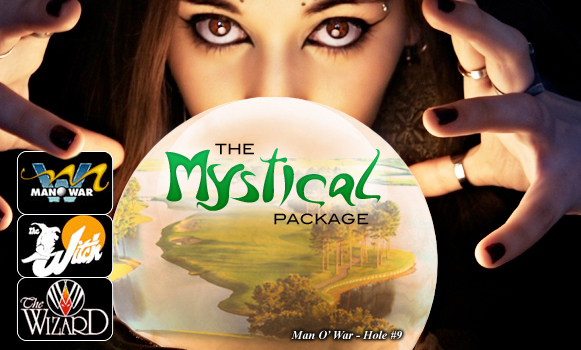 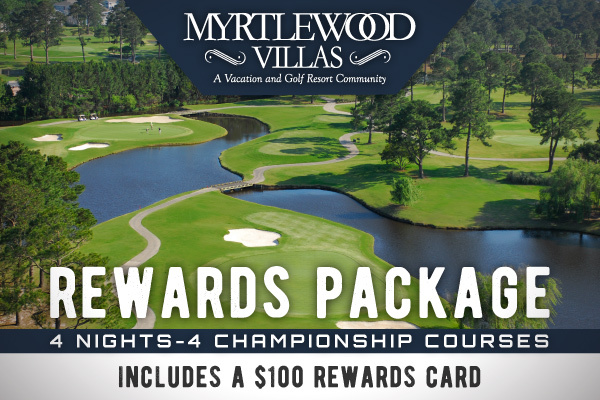 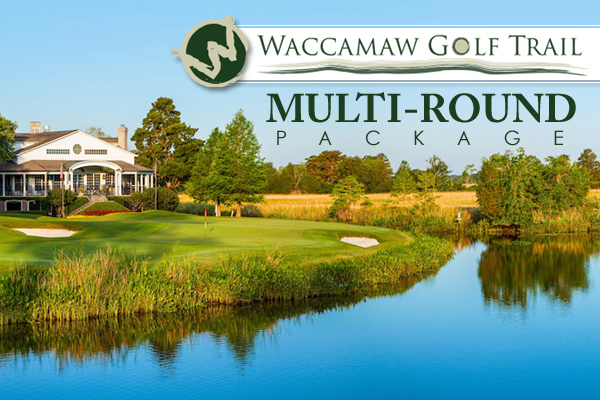 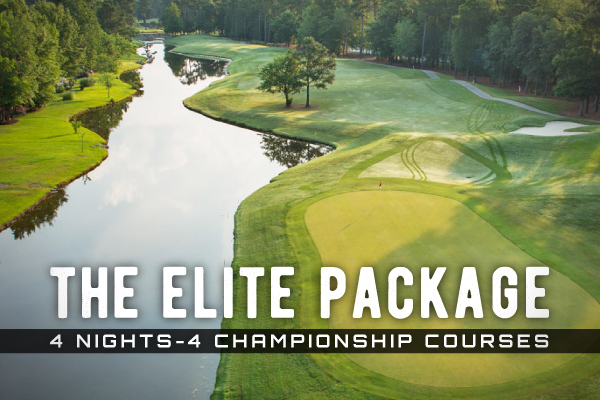 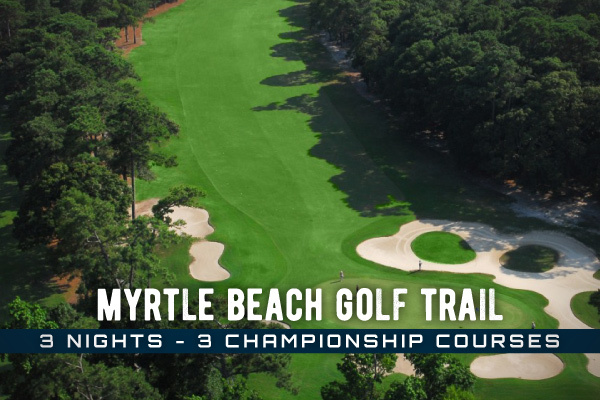 Situated just off Highway 17 in North Myrtle Beach, gently rolling terrain with tree-lined fairways and greens guarded by mischievous bunkers greets golfers on many of the holes. 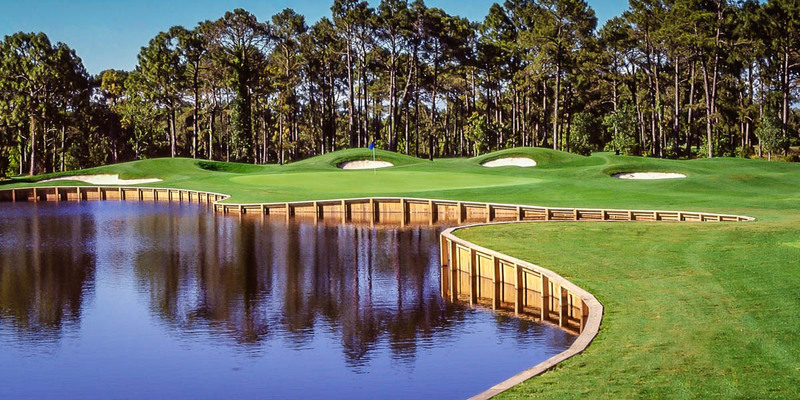 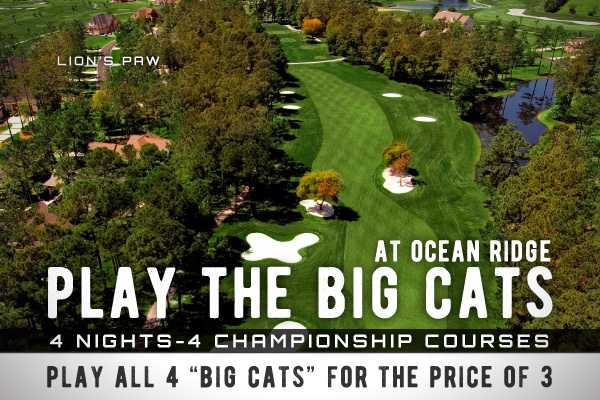 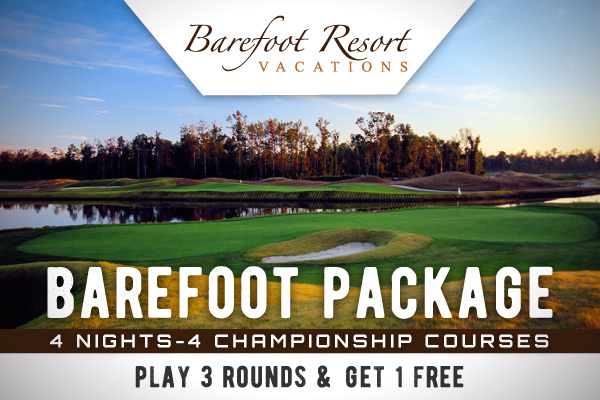 The par-5 18th hole provides a great challenge to finish your round, requiring you to take on prevailing ocean breezes as you navigate an uphill fairway and treacherous water hazard guarding the green. 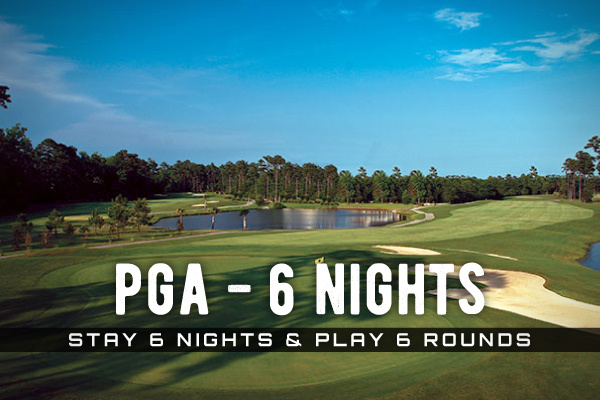 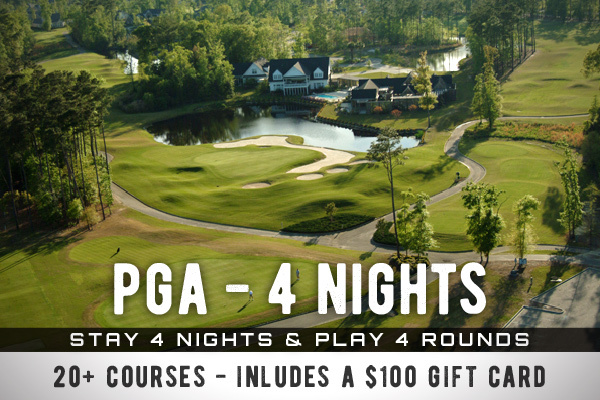 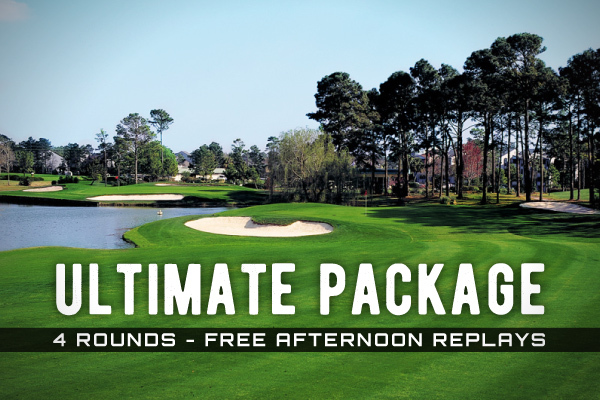 Possum Trot also features one of the area's top golf schools with lessons by renowned instructor Mike Passmore.